If you feel like you’re not sleeping as well now as you did when you were younger, you’re not imagining it. Because of changes that your body undergoes over time, sleep problems tend to increase with age. Older people can have more trouble going to sleep, staying asleep, and sleeping until the time they want to wake up in the morning. You may think you’re sleeping less because you need less sleep, but that’s actually a myth. The fact is, we need a consistent amount of sleep throughout adulthood. 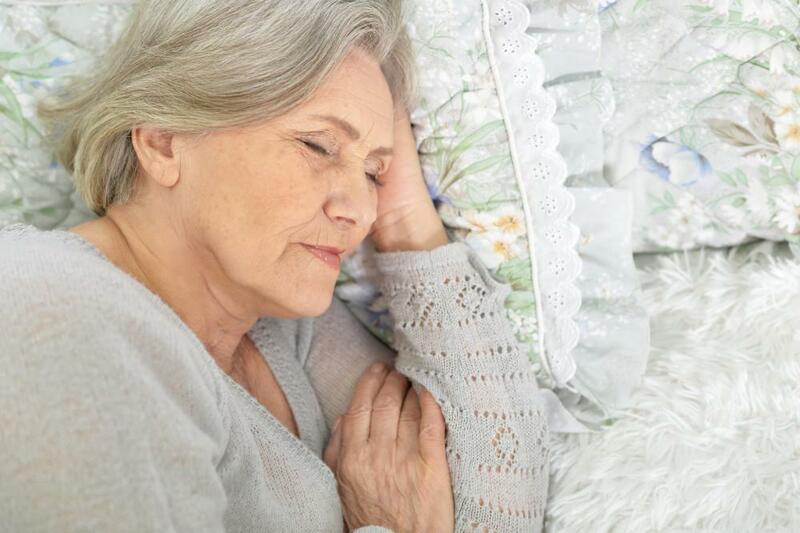 As you age, you may experience normal changes in what’s known as your “sleep architecture.” This is the pattern of sleep stages that include light sleep, deep sleep, dreamless sleep, and REM sleep, a cycle that repeats several times during the night. You spend more time in lighter sleep stages as you age and less time in deeper sleep stages. This can help explain why you may feel more tired even if you sleep the same number of hours as you did when you were younger. Older adults also experience more of what’s known as sleep fragmentation or nighttime wake-ups. But this isn’t necessarily due to age. It can have other causes, too. For example, if you’re a woman in perimenopause or menopause, you may wake up with hot flashes or night sweats. These can be very disruptive to your sleep. If menopausal symptoms are keeping you awake, tell your doctor. Medications or hormone supplements may help. You may also wake up more often because you have to go to the bathroom. Age-related kidney and bladder changes make you less able to go all night without urinating. If you’re waking up frequently to visit the bathroom, try cutting down on liquids in the evening. And mention it to your doctor during your next physical to rule out other causes. The pain associated with many age-related conditions and illnesses may also keep you awake as you get older. For example, you may have trouble sleeping if you have pain or discomfort from arthritis, angina, lower back pain, joint aches, or headaches. If the pain is keeping you awake, tell your doctor. Treatments may be available to help ease your symptoms. Certain medications can contribute to sleep fragmentation. These may include some types of antiarrhythmic drugs, beta blockers, corticosteroids, diuretics, medications containing alcohol or caffeine, stimulants, antidepressants, asthma drugs, and nicotine replacements. If medications are keeping you awake, tell your doctor. It may be possible to switch to another type of medication that will have less impact on your sleep. 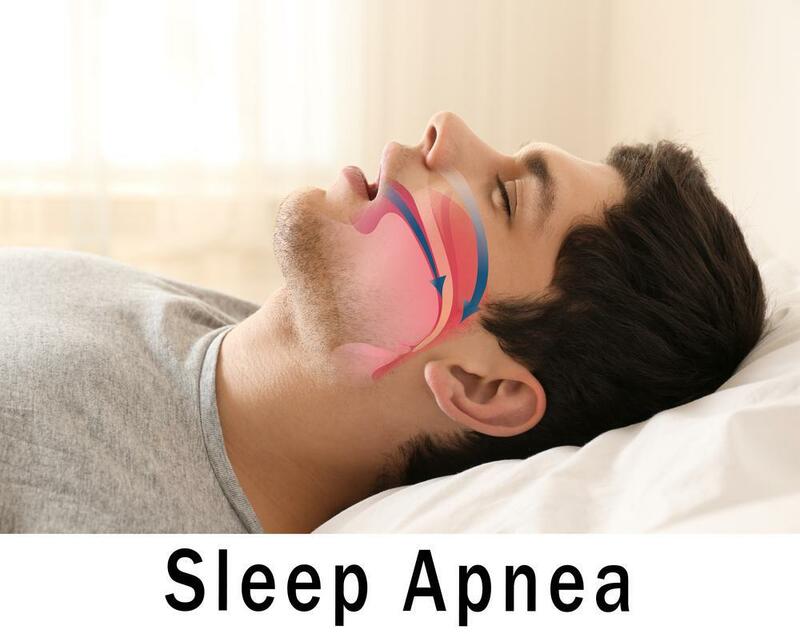 As you age, you’re more likely to develop such sleep disorders as sleep apnea and insomnia. But treatments for sleep disorders can lead to better sleep. No matter what your age, our sleep experts at Sound Sleep Health can make it easier for you to get the rest you need. 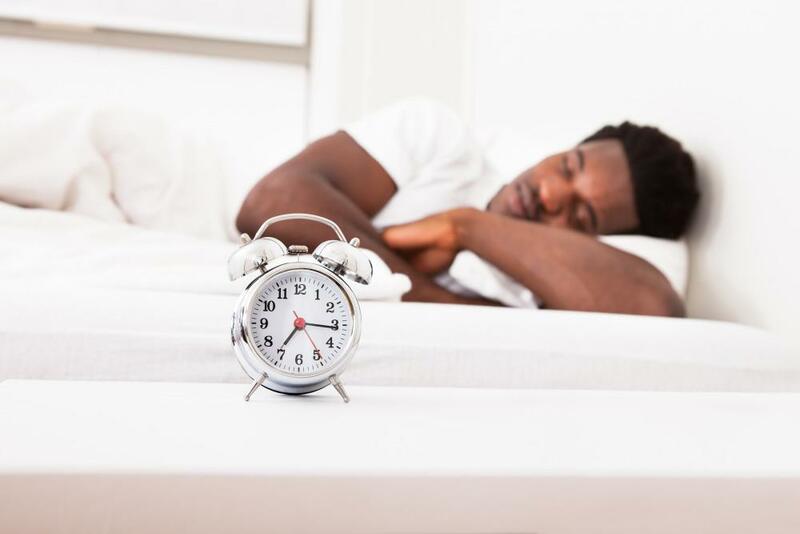 For diagnosis and treatment of insomnia and other sleep disorders, book a consultation online through this website or call one of our three locations in Kirkland and Seattle, Washington. 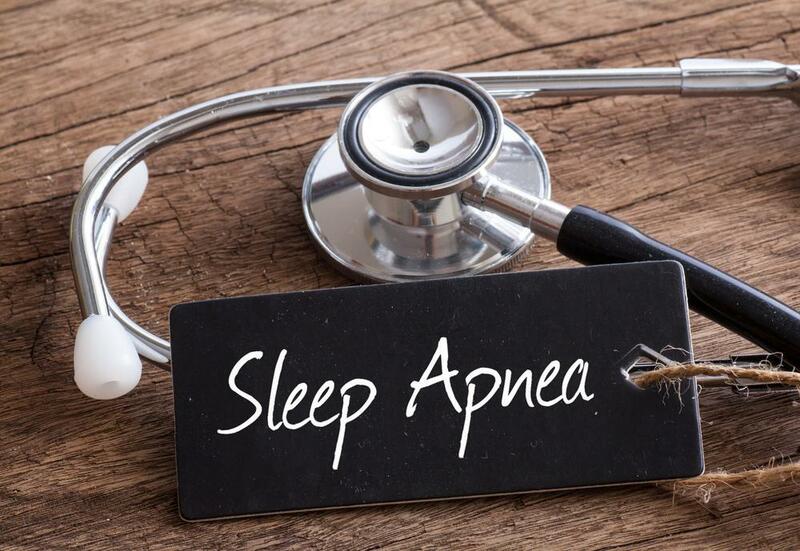 Exclusively treating patients with sleep issues, our practice is led by renowned board-certified sleep medicine specialist Dr. Gandis G. Mažeika, who trained at Harvard and Duke universities and is a fellow of the American Academy of Sleep Medicine. Dr. Mažeika is also an active member of the National Sleep Foundation.